These measurements were taken with the nested package laying on a flat table. Seat tongue extends 2” past the 70” package length at the height shown. 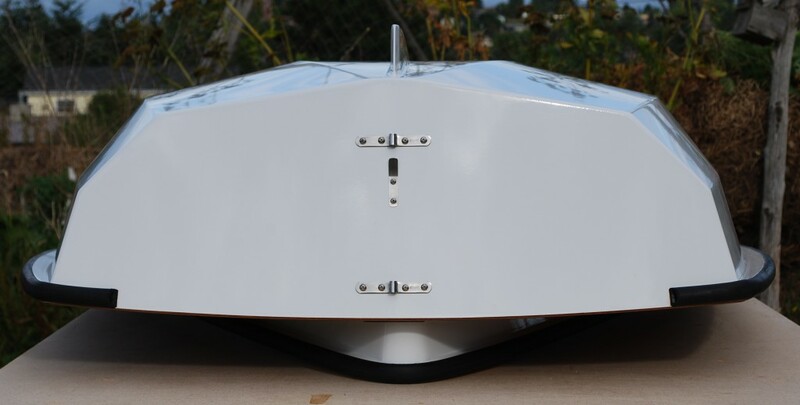 Maximum package = 6ft x 4ft 2” (with bumper) 20” height at bow/stern, 17” height at bulkheads. It fits neatly with gate closed into the 6ft bed of our Toyota truck. It also fits into the back of a Toyota 4Runner.